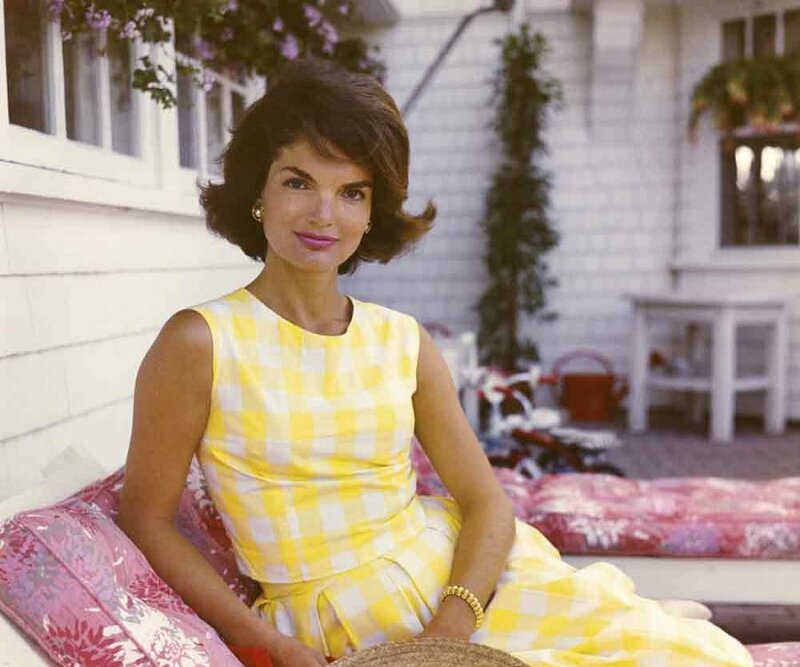 As a girl, growing up with an old stack of my mother’s Vanity Fair magazines, I was a little bit fascinated by Jackie Kennedy. I thought she was beautiful. Those Vanity Fairs were also my first introduction to fame, as a concept. It took me months to understand why we’d want to read stories about people we didn’t know, or who didn’t live anywhere near us. That concept – fame – underpins the new film, Jackie. It follows Jackie Kennedy in the days immediately after President Kennedy’s assassination, and you see her grief as she tries her best to cement his legacy. She knows there is a difference between truth and presentation; she knows her husband was flawed, yet she is determined to protect him and his reputation even after his death, all while the eyes of a nation are on her.